Talofa Airways (Apia) is a small airline providing passenger and cargo services on flights between Samoa, American Samoa, Tonga and other islands in the Pacific Ocean. 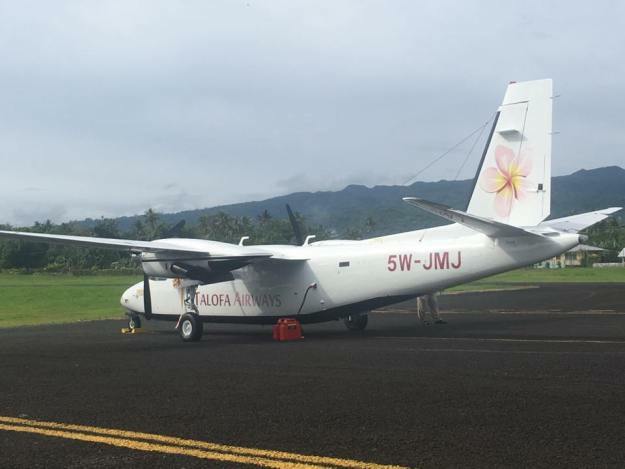 Samoa’s civil aviation authorities suspended the operations of the small airline after an engine failure issue on April 25 a flight from Fagalii to Pago Pago. The Turbo Commander aircraft landed safely at Faleolo. This was the last operational aircraft for the airline. 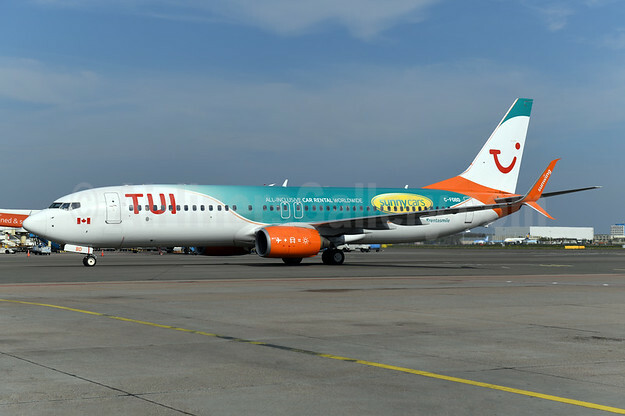 The airline hopes to resume operations.